A prototype for the Audi Sport version of the recently launched second-generation A7 has been spotted. Yes, you’re looking at the gestation of a new RS 7 sledgehammer. The current model is one of the most potent four-doors on the market and this new one’s set to lift the bar even higher. 2020 Audi RS 7 spy video from Motor Authority on Vimeo. Naturally, the RS 7 closely resembles the A7 on which it is based. There are some subtle differences, however. For example, the fender extensions are necessary for a widened track. 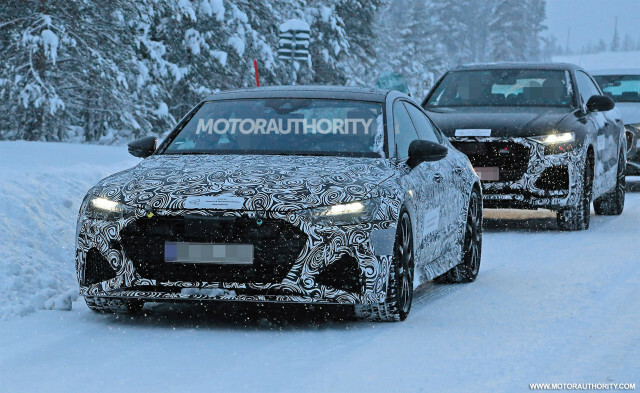 The tester is also wearing the aggresive front fascia destined for the production model. We can also see the tester is wearing huge wheels. You’ll notice they barely fit the wheel arches. And inside each is housed some massive brake rotors. The final clue this is the RS 7 is the signature Audi Sport-style oval exhaust tips at the rear. As with the current RS 7, the new one should be offered in standard and RS 7 Performance guises. The standard model is expected to come with 650 horsepower, up from 605 hp in the current car. This will be generated by the Volkswagen Group’s latest 4.0-liter twin-turbocharged V-8. For the RS 7 Performance, it’s thought output could reach as high as 700 hp thanks to the addition of an electric motor. The hybrid system would essentially be the one in the Porsche Panamera Turbo S E-Hybrid, which in the Porsche produces 680 hp from a 4.0-liter twin-turbo V-8 supplemented by an electric motor powered by a 14-kilowatt-hour lithium-ion battery. 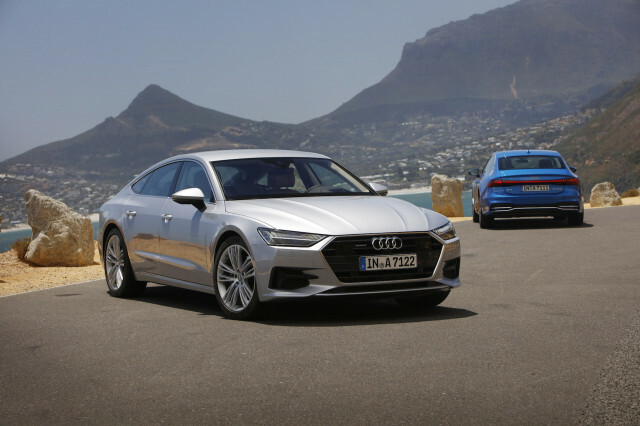 The RS 7 should arrive on the market late next year as a 2020 model. Before it arrives, we’ll see a slightly tamer S7 which is also out testing in prototype form. 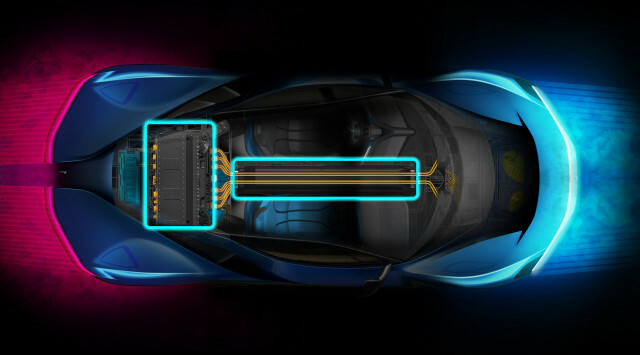 Previously referred to by its code name PF0, the electric hypercar is scheduled for its debut next March at the 2019 Geneva International Motor Show and is destined to be the fastest and most powerful car to ever come out of Italy. Its output is confirmed at 1,900 horsepower and 1,696 pound-feet of torque, or double the power of a Ferrari LaFerrari. 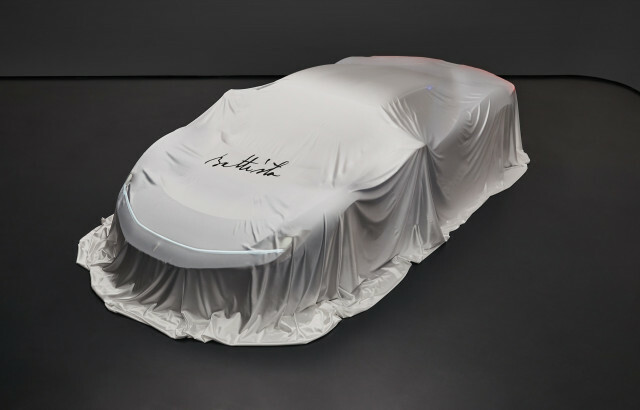 Battista, of course, is the first name of Pininfarina founder Battista Pininfarina (born Battista Farina), and is appropriate given it was the founder’s lifelong dream to eventually launch a car brand under his own name. 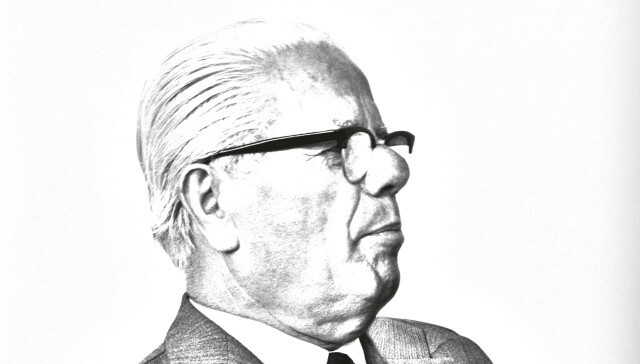 While he wasn’t able to realize that dream before his passing in 1966, today the company he founded is run by his grandson, Paolo Pininfarina.